Hey everyone. We’ve got a few photos today that I’ve never released previously. 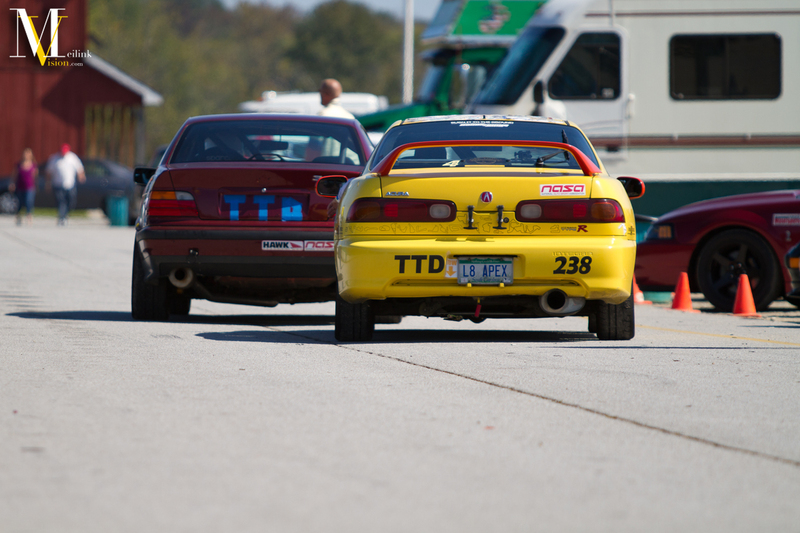 The event was the NASA OktoberFast at VIR back in October 2011. 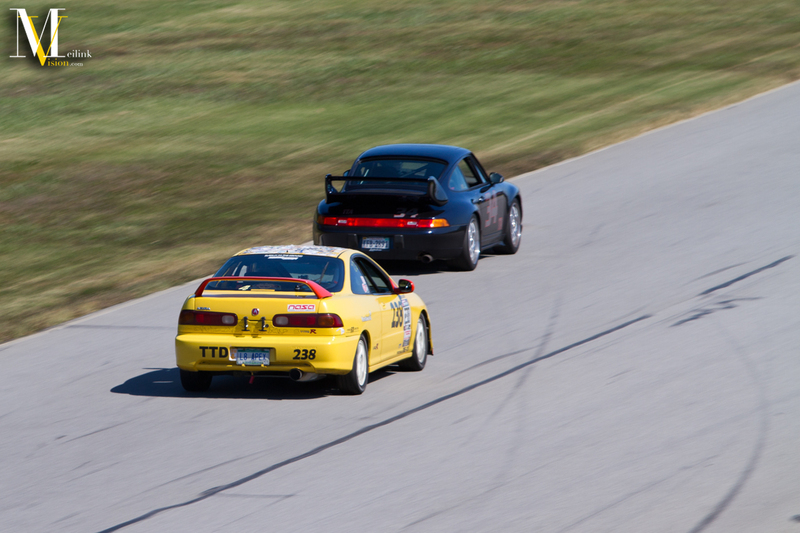 There are only a few photos as I was driving for the weekend, and sadly this is the last time my ITR has been on track. In true Octoberfest fashion, VIR had a beer festival that Saturday night. We paid whatever amount and were given a glass that we could have filled up to nine times with a variety of different beers on hand. Many drinks were had by everyone. And on to the few pictures I took of the event itself that weekend. 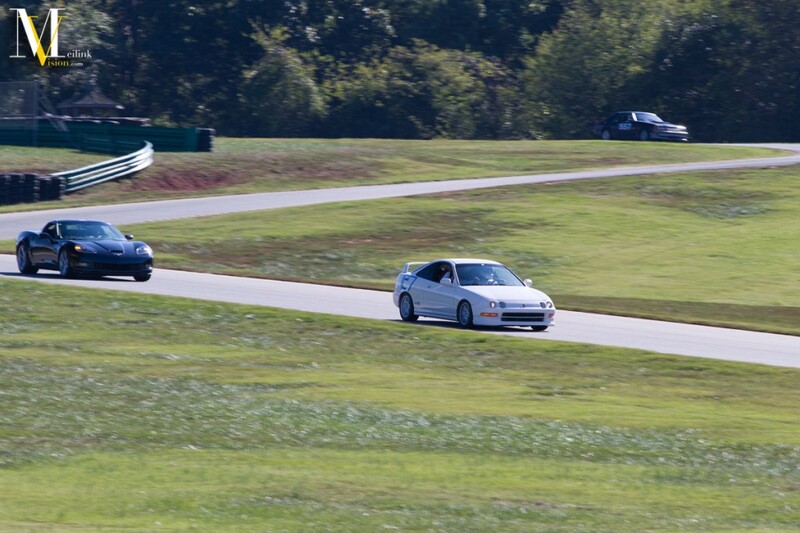 Here we have Andy chasing down and about to pass this 911 on the front straight. If anyone ever tells you Hondas are slow, he’ll surely prove them wrong. 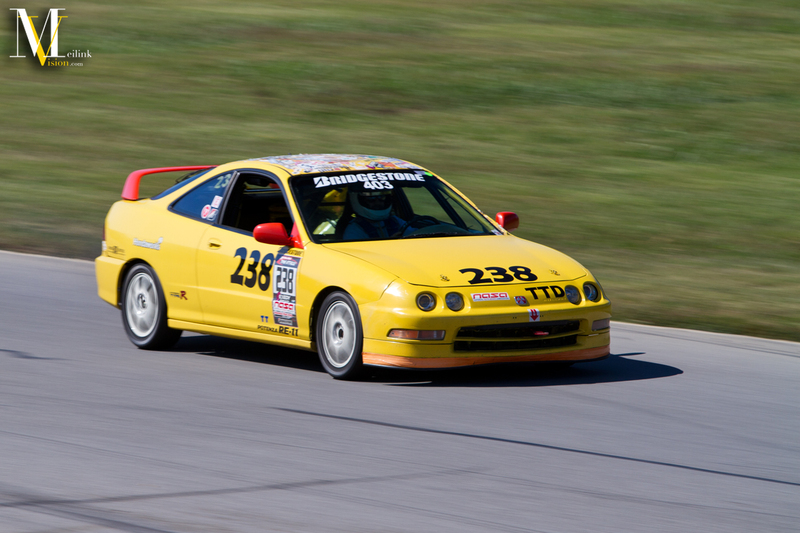 You’ll be able to get more info on Andy and his ITR in an upcoming issue of Honda Tuning with the ITR Expo 12 coverage. A pan of Andy on the front straight again. Andy in the paddock getting ready to head out. 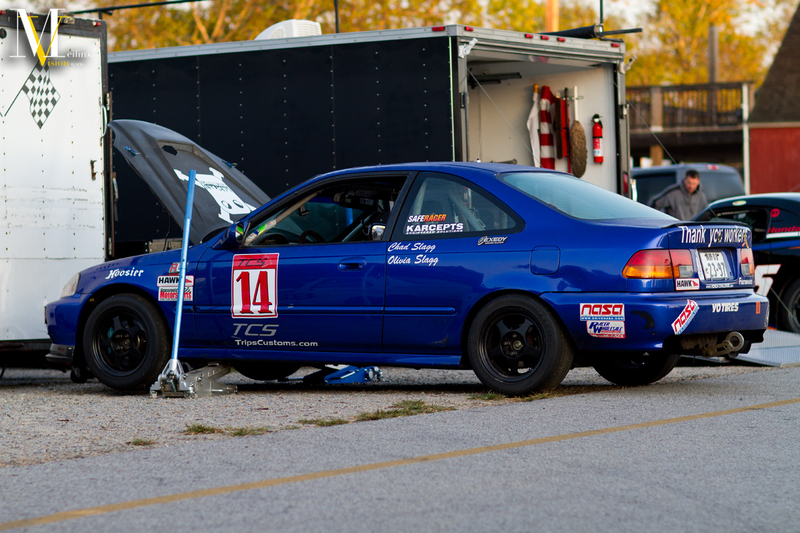 Chad’s Civic SI in the paddock. 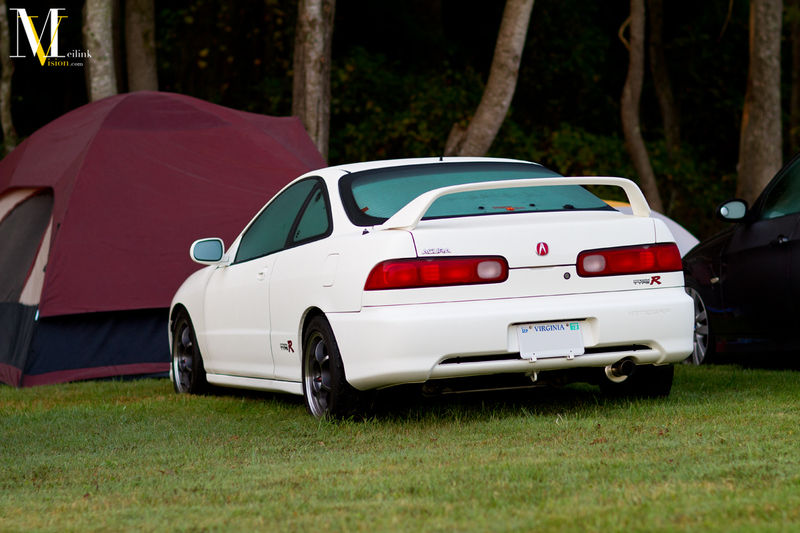 Steve’s ITR chilling in our camping area. Steve tried to move up in the food chain and went and got an IROC NSX. He shortly realized his mistake and sold it and still has his ITR. 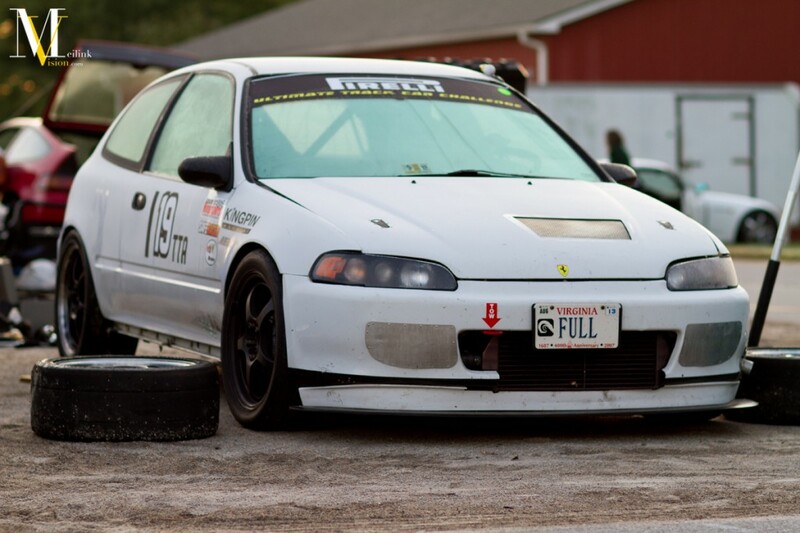 This ITR belongs to one of the many Ryans that make up Team Ryan. 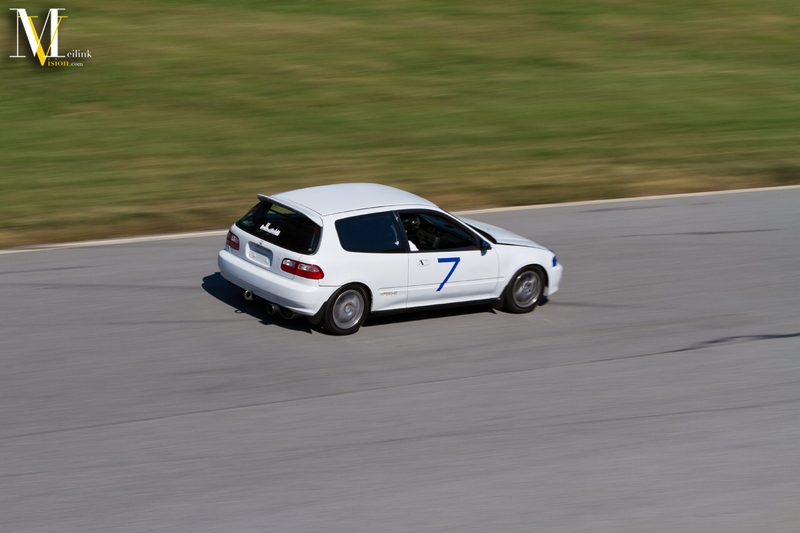 A white hatch shooting down the front straight. I wonder if this is turbo? Patrick gunning it down the front straight. He’s another guy that will prove just how fast Hondas are. 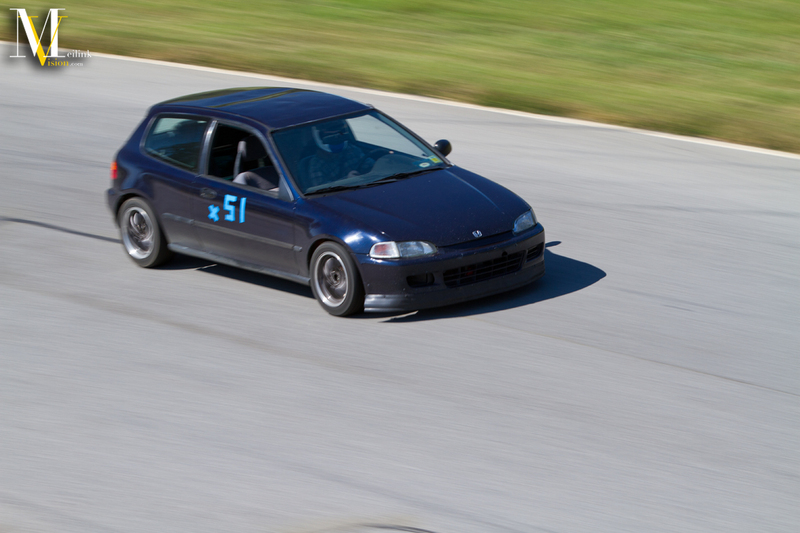 If you ever hear a school bell as a car is passing you, it’s most likely Patrick passing you in his other Civic, which is a LeMons car, that has non-vtec SOHC and like 90hp. 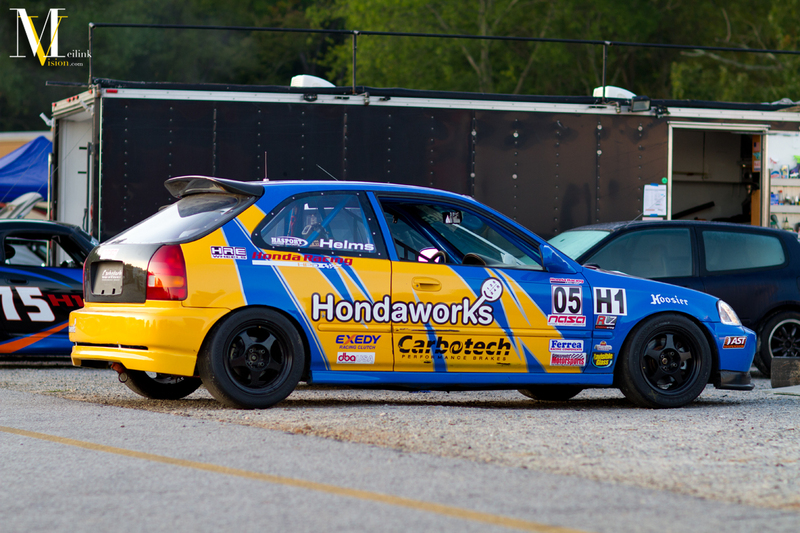 Kevin Helms’ Honda Challenge Civic. And finishing up with Cameron coming through the roller coaster section of VIR. Check back later in the week when I post up some more unreleased photos.